Loosemores is pleased to have joined the Help to Buy – Wales panel of conveyancing organisations. The firm is now an accredited member of the scheme. The Help to Buy – Wales conveyancer accreditation scheme was put in place to ensure that trained and registered conveyancers provide clear, professional advice to all Help to Buy – Wales purchasers. It is designed to ensure that home buyers are properly advised of the implications of the agreements they are entering into and other ongoing commitments. 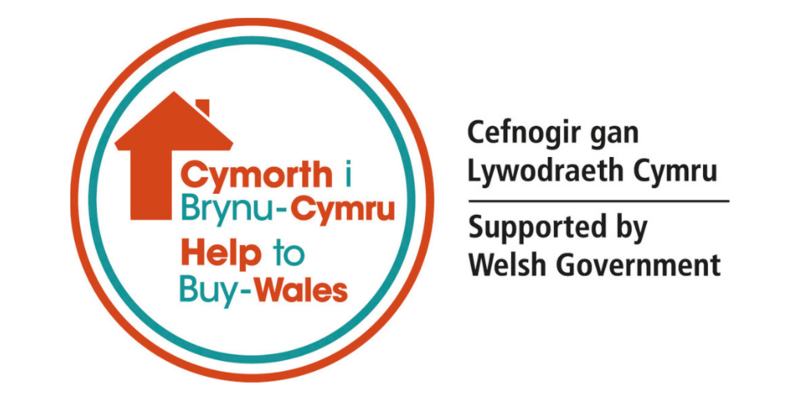 Help to Buy – Wales is an initiative that provides shared equity loan assistance to eligible home buyers, with funding provided by the Welsh Government. You can learn more about the scheme here. When you find it’s the right time to purchase your home, please consult our team of residential conveyancing experts for your free no-obligation quotation. Loosemores is also accredited under the Law Society’s Conveyancing Quality Scheme and offers a professional, friendly and personalised conveyancing service.